In Trance We Trust 20… With of one of the richest label histories in electronic music – stretching back over an astonishing 600+ single releases and 19 mix-comps, its credo is enshrined in its name. 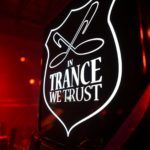 In Trance We Trust’s list of former compilation mixers includes hall-of-famers and revered underground legends alike – Bobina, Johan Gielen, Misja Helsloot, Cor Fijneman and Mark Norman to name but a handful. Its singles discography reads more like an A to Z encyclopaedia of trance music’s producers and remixers. 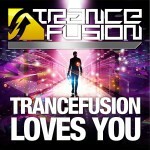 On May 26th In Trance We Trust will release their extraordinary twentieth mix-comp. Commemorating this landmark is a job too formidable for any one DJ… So they’ve hired 3! In a first for the series an In Trance We Trust compilation will field a disc trilogy, mixed by a troika of the scene’s most steadfast trance quartermasters. Collectively, Menno de Jong, Mike Saint-Jules & Sneijder! In terms of the music itself, well we could tell you much about ‘ITWT 020’s swirling, engrossing prog atmospheres; its affecting pad & chord soaked drops, the emotive pull of its vocals or its synthesized sky-scrape peaks. After so many releases though, you know all that! So let’s cut the ‘pacifics’ and get with the specifics! You want to know names, names, NAMES! 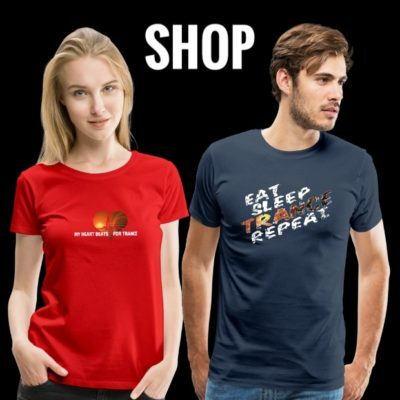 Making the ITWT grade, you’ll find music from artists including Richard Durand, Giuseppe Ottaviani, Aly & Fila, Arctic Moon, John Askew, Arnej, Adam Nickey, Arctic Moon, Dart Rayne & Yura Moonlight, Eco, C-Systems, Virtual Vault, Activa, Adam Ellis, Temple One, Ali Wilson, Tangle and Bryan Kearney as well as (natch!) 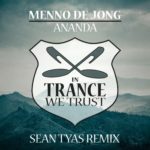 plenty from Menno, Mike & Sneijder! 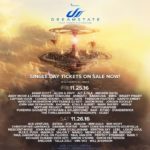 Containing close to 60 tracks, it brings the label’s very latest and its up-and-coming greatest to the mix. Also included are new rebuilds of some of its earliest classic releases, with fast rising studio souls like Fady & Mina and Kinetica mixing tactical on tracks like Andain’s ‘Beautiful Things’ and Kamaya Painters legendary ‘Endless Wave’. ‘In Trance We Trust 20’ is out on the 26th of May 2014! 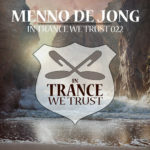 Tagged In Trance We Trust, Menno De Jong, Mike Saint-Jules, Sneijder.